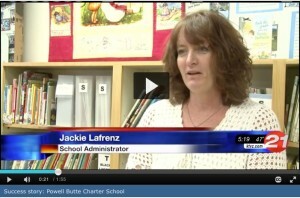 RE@L Blog brings you more from our STEM-ased EdTech Teachers Corner! Back by popular demand is one of our pioneer Teachers Corner™ teachers! 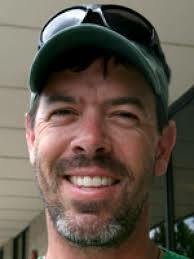 Today he brings us more tips on using EdTech & STEM ideas gleaned from a popular website, Mindshift™! 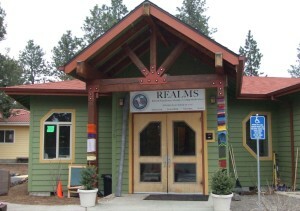 For those in education looking for a more powerful way for students to learn, REALMS is worth a review. Click here for more information. “How do we make our teaching better than it was? That’s the fundamental question all teachers ask themselves at the start of a new school year. Moreover, we who teach ask it of ourselves every day and after every class we teach. School has started around the country and I often wonder how other teachers are doing. We all come off this much needed summer break feeling ready to get back into the classroom. But the adjustment is always challenging and there are always those questions in your head that ask “Am I doing this right?”, ”Why are my students not responding?”, and “Is it going to be like this all year?” We need the answers to these questions. I know I’ll need some of the tips I find on sites like MindShift.com. I need to change my teaching to make it better so my students can learn better. There are other sites, of course, but I scan Mindshift everytime I get an email wakeup call that a new set of ideas is ready to read. Of course we know that with reflection and trials of new ideas, our teaching results will get better. Equally important, we will create and reinforce those routines and consistencies that create a safe and inviting classroom. But and yet, there are always those moments and lessons that result in my being unsure. I don’t know about you, but early on in my school year I find I am inundated with links to sites that promise to provide a wealth of workable resources. That’s often a promise that many teachers find doesn’t work for them. It can seem even more overwhelming with so many options to choose from. Because of my overwhelming “busy-ness,” I tend to bookmark a lot of different sites. Realistically though, I rarely get a chance to get back to them. So, here’s my New School Year Resolution: I am making it a goal this year of reviewing all those bookmarked sites and decide which ones I will definitely use in my teaching. If they work, I will keep the links in my Keeper Folder on my desktop. I will also pass them on to my colleagues here at our REALM school and also share them on RE@L’s super, new Teachers Corner on their RE@L Blogsite. Here’s my tip for start of a New School Year: One K12 website that I refer back to regularly is MindShift. What I like best about it is that they provide me with simple ideas that I can use any time. This pot-full of good teaching ideas from Mindshift is continually refreshed with every new posting. Yes, many of the tips in their blog I glance at quickly and discard. I scan their site for something that not only fits into what I am doing at the moment, but adds some pizazz and spark, both for me and my students. 1. Just shift your mind and mind your MindShift! Mindshift delivers. 2. I know the RE@L Blog will also add many more good ideas for teachers and students this year.That’s why I’m one of the founding teachers on RE@L’s Teacher Corner. I’m joined by my wife, Jackie, who also has some super suggestions. There’s room for you, too. Just email your tips to RE@L below. 4. 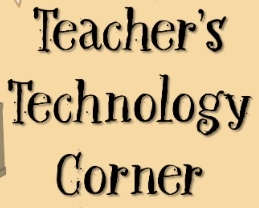 Hey, there’s even more to come from Todd’s Tips….and maybe for YOU as well, right here in the RE@L EdTech Teachers Corner. 5. Tell your students that RE@L has a great Student Corner™, too. Check it out by clicking here.